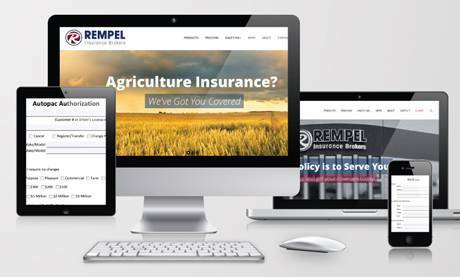 At Rempel Insurance Brokers, our policy is to serve you. 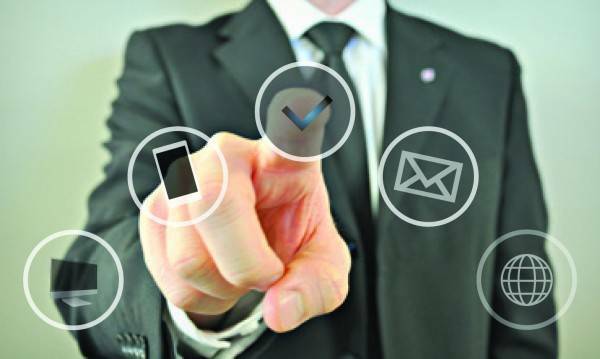 Your insurance broker is as important to you or your business as a competent accountant or lawyer. Proper insurance coverage in Manitoba is critical. We believe that an Independent Insurance Broker has the knowledge and experience to guarantee you the best coverage, service and rates available in Manitoba. Our reputation and relationship that we have developed with insurance companies, gives you the assurance that you receive the best coverage at the best rate possible. Your insurance will help get you back to where you were before a claim. Rempel Insurance Brokers provides you with professional service representing most major insurance companies and we will consider the potential hazards to make recommendations on how to improve your rates and coverages.